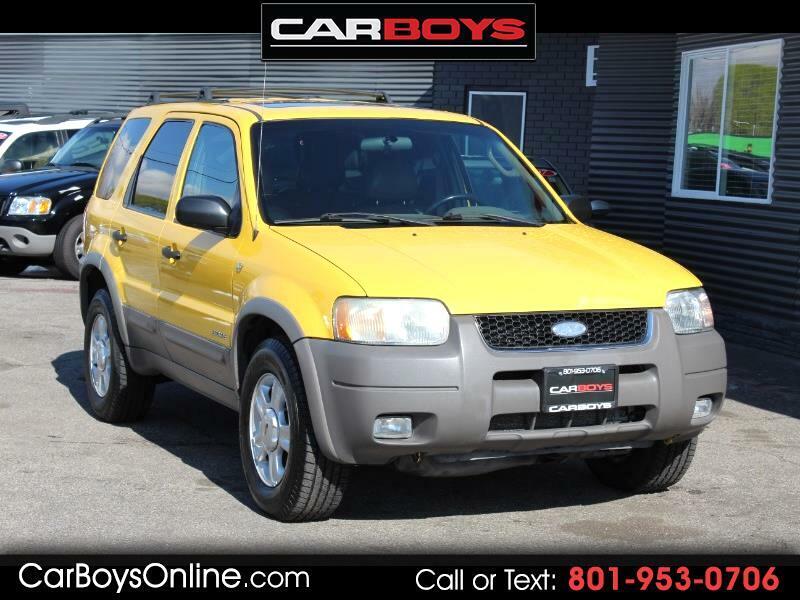 Message: Thought you might be interested in this 2002 Ford Escape. This vehicle is eligible for a EXTENDED WARRANTY for up to 5 years or 100 k miles. Ask one of our representatives for details. ***WE PRIDE OURSELVES IN QUALITY CARS AT AN AFFORDABLE PRICE.You can check out the rest of our great inventory online at WWW.CARBOYSONLINE.COM ***WE HAVE GREAT FINANCING AVAILABLE***Carboys LLC is not responsible for any misprints typos or errors found in our website pages.Any price listed excludes sales tax registration tags and delivery fees.Please contact us @ 801-953-0706 for availability as our inventory changes rapidly.We also reserve the right to change prices without notice.